PNX Metals Limited (PNX or the ‘Company’) holds a significant base and precious metals tenement portfolio, primarily in the Northern Territory but also in South Australia. The Company aims to be a successful explorer and a sustainable, profitable gold and base metals producer. 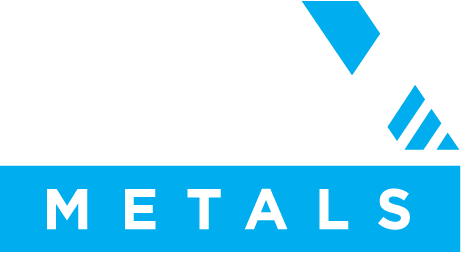 PNX Metals Limited changed its name from Phoenix Copper Limited in 2014. 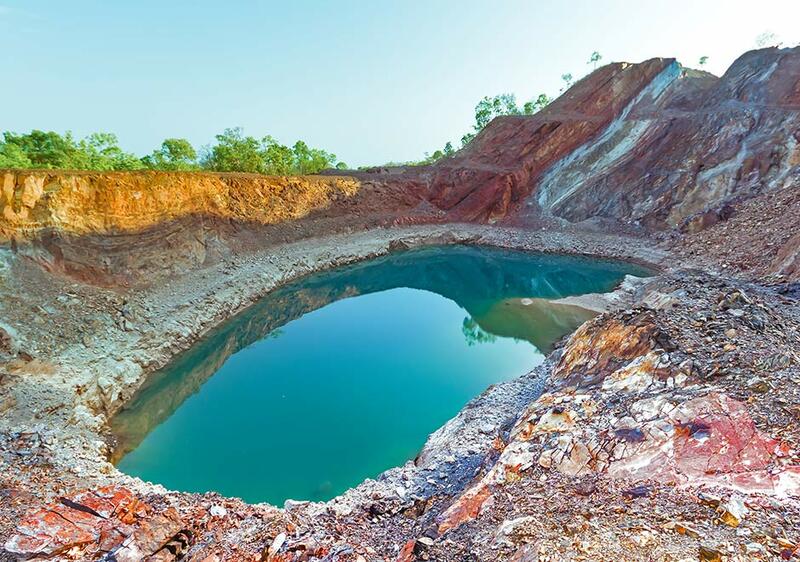 The Company’s key focus is the development of its Hayes Creek zinc-gold-silver project (‘Project’), which contains the Iron Blow and Mt Bonnie volcanogenic massive sulphide deposits located less than 3km apart in the Pine Creek region of the Northern Territory, 170km south of Darwin. The Project is situated on granted Mineral Leases wholly owned by PNX. A Preliminary-Feasibility Study (PFS) on the Project was completed in late June 2017, the results of which were announced to the ASX on 12 July 2017. The PFS confirms the potential for the Project to become a low-cost, high-margin Australian zinc and precious metals mine. A Definitive Feasibility Study is now underway. The Hayes Creek Project is located in a favourable mining jurisdiction where the development scenario considers and utilises existing infrastructure that includes rail, road, high voltage power lines and water, further enhancing project fundamentals and lowering development risks. PNX is also conducting greenfield and brownfield exploration in the Northern Territory over 4 wholly owned tenements as well as 19 exploration licences and 4 mineral leases covering approximately 1,700 square kilometres in which it holds a 51% interest and earning up to 90% via its strategic joint venture with gold producer Newmarket Gold, a subsidiary of Canadian listed Kirkland Lake Gold Ltd.